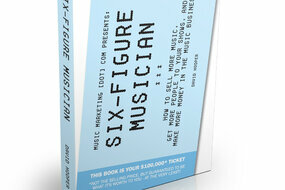 You’re a musician and you wanna make six-figure sums? 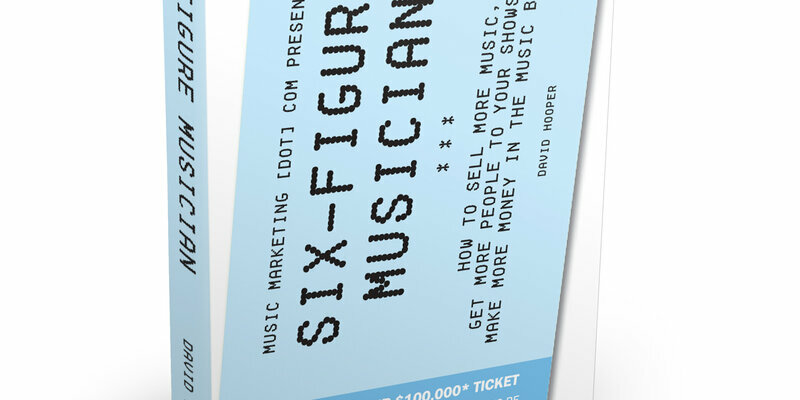 If so, we have something just right for you - a pretty good latest handbook by David Hooper called "Six-Figure Musician - How to Sell More Music, Get More People to Your Shows, and Make More Money in the Music Business". 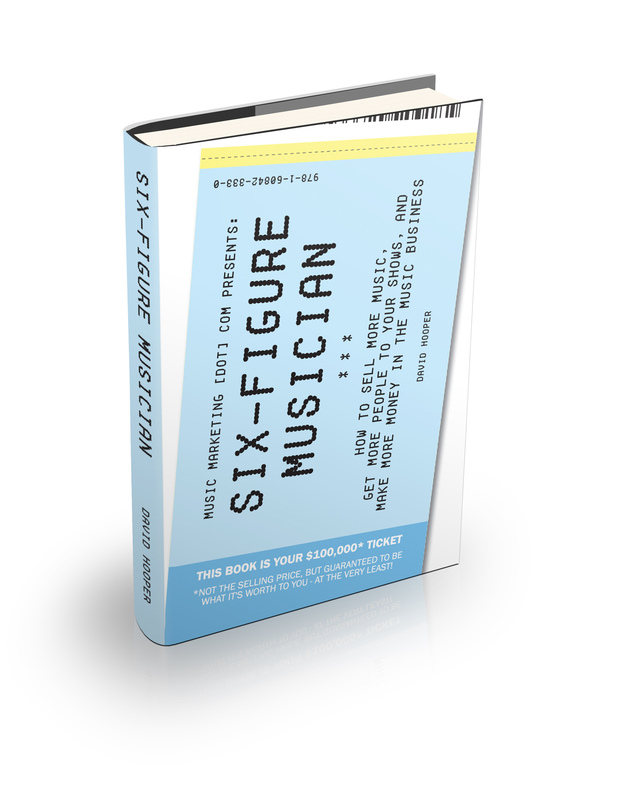 The book makes you richer straight away - the author allows access to it absolutely free of charge, so you're instantly a few bucks ahead. A lot of those beginning in the show business believe that success is mostly a matter of luck and connections. Of course, they, too, come in handy, but you must realize that the music industry is governed by its own principles, is developing according to its rules and promotes the artists who besides writing good music are aware of the very mechanisms. Not all are easily acceptable. "It's better to have 100 thousand people who steal your music than 10 thousand of those who buy it "- says the author of the book, arguing that you can make money on the army of parasites by selling clothes, perfume, food or alcohol to name just a few. Well, yes, but you need to be called Taylor Swift, Jay-Z, Rihanna, Justin Bieber or something like that. Not everyone can do it, but luckily everyone can give it a shot. It is important to remember a few rules especially at the start. You wanna learn them? Here you go!